It’s been a long 3 years since Drew graced the Orange Sidewinder with his Imperial presence. In that time 2nd Tech still hasn’t managed to fix that annoying squeak in the guest chair! and long ago playground conversations around special 8 bit computer games. the other projects he is working on. 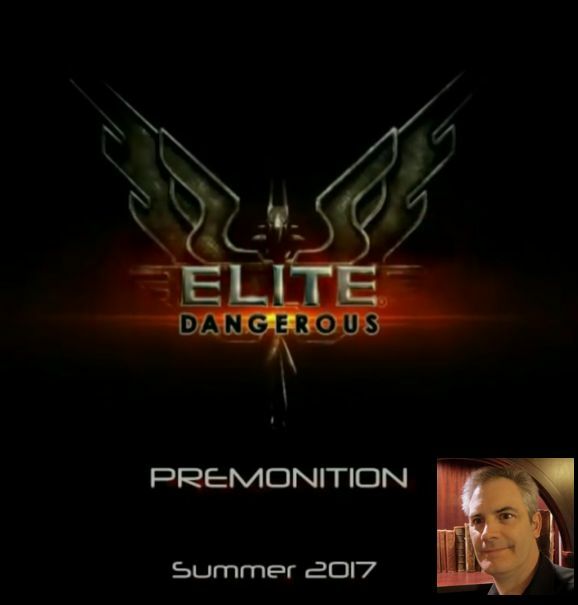 Completing the interview is the recent teaser reading of Premonition, performed by Drew at Fantasticon. 2nd Tech, Drew Wagar, Fozza, Premonition, Writers Interview. Bookmark.